Tobi makes collaborative caregiving easier than ever. The only question is, who do you want to.bi? 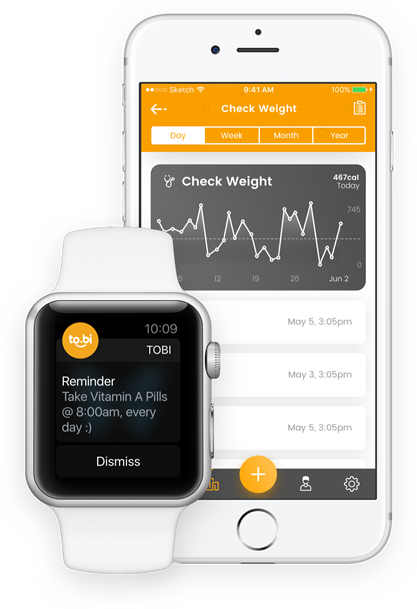 Tobi is a dynamic tool that helps users keep track of the health and wellness of their friends and families. 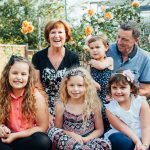 Designed to be a dynamic yet easy to understand caregiver model, Tobi allows users to share tasks, track health trends and view comprehensive reports of medical statistics. Whether the person you’re caring for is a family member, close friend, patient, or client, Tobi makes collaborative caregiving easier than ever. How can Tobi help you? 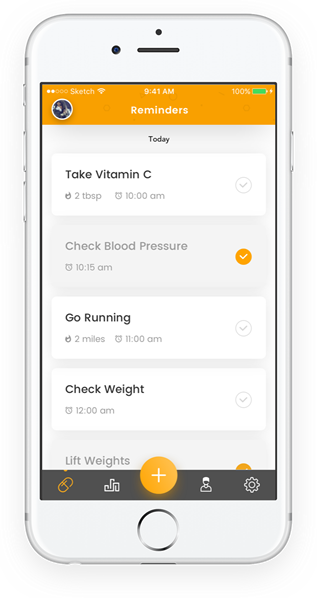 Whether it’s keeping track of those important vital stats to make sure they’re under control, or taking your prescribed medications regularly and reporting to your doctor, Tobi is here to help you keep track of those daily decisions as you try to live healthier. Tobi is also here to help you engage your own support system through the power of your mobile device. 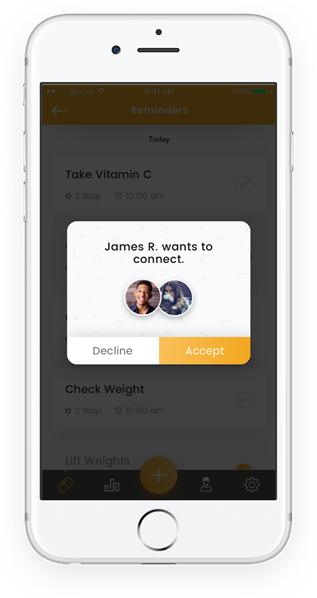 By connecting you to your chosen caregivers, Tobi can make sure that your loved ones, health care professionals, and wellness coaches are getting real time updates of your daily health activities and can help and support you along the way.